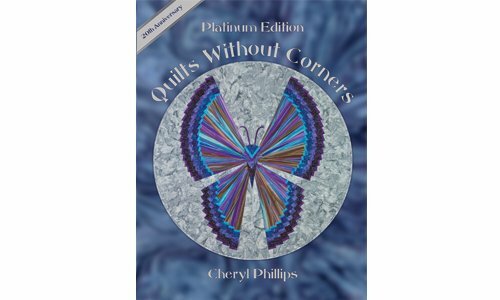 Quilts Without Corners Platinum Edition combines the best of the original book with the best of the Quilts Without Corners Encore with updated samples, size conversions, creative options and additional designs. 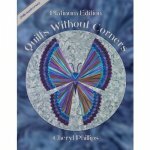 See the PROJECT GALLERY featuring all the wonderful quilts in Quilts Without Corners Platinum. 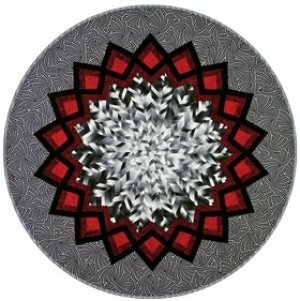 Butterfly Reborn--Easier than you'd ever guess! 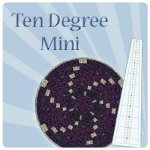 Most projects are 50" circles though there are options for smaller and larger sized projects. 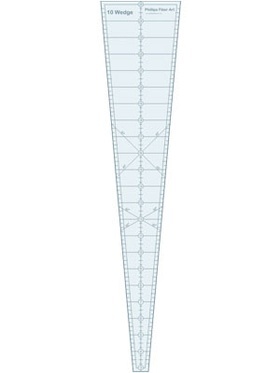 will be included with your order. 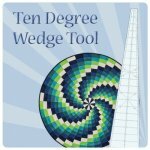 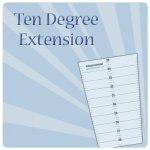 The Ten Degree Videos page has several videos demonstrating the technique possibilities of this tool. 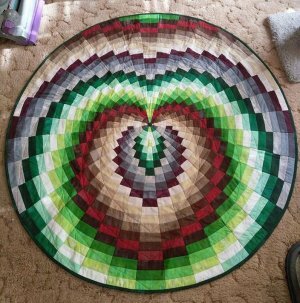 Andrea Rudman shared this wonderful sample of the Bargello in the Round quilt with the creative option. 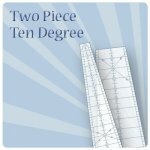 Page 8 shows the quilt with the leaf option, the pattern starts on page 9 and the creative option is just a matter of changing the layout of the wedges as seen on page 15.